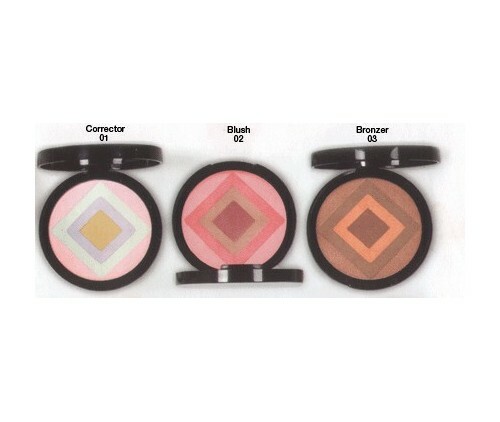 • Each Compact contains four lightweight, White Sapphire-infused universal shades. • For blending, correcting and perfecting. • Blended together, they create a universal shade to correctly balance the complexion or create a bronze or rosy glow. • White Sapphire Complex helps to create a soft focus effect, minimizing skin imperfections. • Apply over foundation or onto bare skin. Use throughout the day for quick touch-ups. Hypoallergenic. Paraben and fragrance-free. • Ideal for all skin types and skin tones.